Fifty-nine year old Thu Nguyen was the first Vietnamese finisher in the recently concluded Challenge Vietnam. 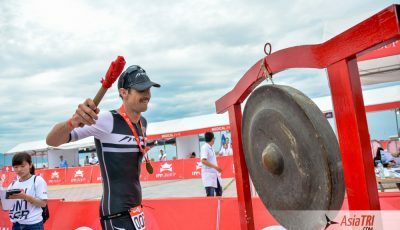 AsiaTRI reached out and had a short talk with Nguyen about his beginnings in the sport, and how his finish is inspiring his countrymen to take a dip in the world of triathlon. 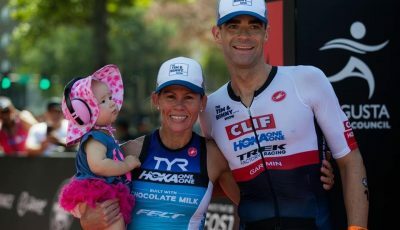 AsiaTRI: How did you start in the sport? Nguyen: I started bicycle riding in the mid-80s in America after my car broke down. I was forced to ride a bicycle to commute for work. I began to like riding since I felt I was getting fit every day I rode. With newfound interest and improved fitness by riding, I also started to run for endurance. I also became friends with the evening riders in the area. 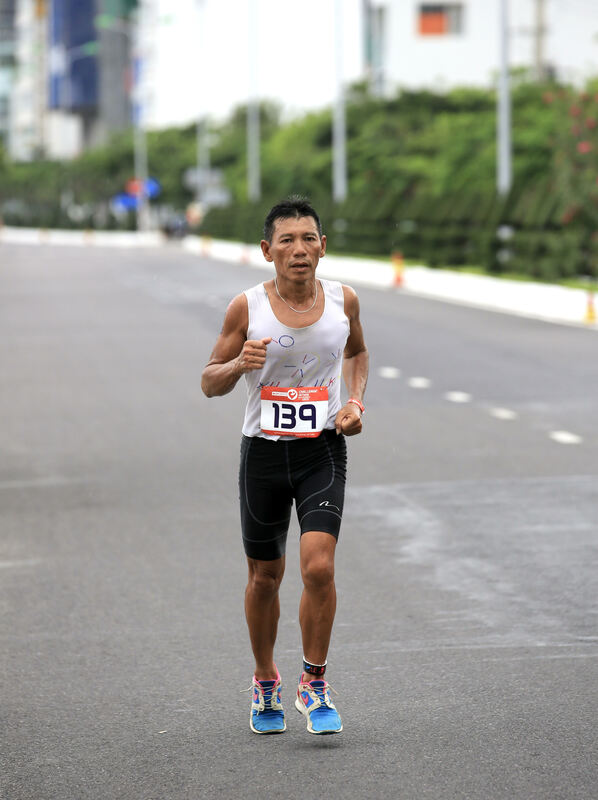 After a year, I gained confidence to participate in local road races, and run-bike-run, duathlon races which were called biathlon back then. Our group included triathletes, and some were Ironman finishers that did Kona. Their training regimen and their stories inspired me to learn swimming. Eventually, I did participate in Olympic distance triathlons. In the 90s, when I decided to go back to school, and having no time, I stopped racing, but the lifestyle still went on, doing some weekend long rides, and even night rides if time will allow. 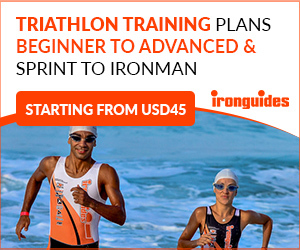 AsiaTRI: After years of not racing, how did you motivated yourself to train again? Nguyen: In the early 2000s, the company I worked for 24 years shut down. With no job, I decided to come back home in Vietnam. Being semi-retired, I lived a sedentary life, and unfortunately, picked up smoking again! I began to feel the effects of being inactive and the bad habits I picked up, so three years ago, I saw a group of cyclists on the road by our home. Seeing them a lot, I decided to stop smoking and be active again. I called up my brother in America to ship my old bike home to Vietnam. I also joined Khanh Hoa province cycling club, and regularly did morning rides with them. I was struggling at first being with the younger riders, as I was always behind them in the rides. I eventually added running to my training to improve my endurance. 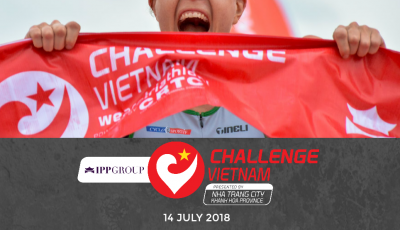 AsiaTRI: And now you were the first Vietnamese to cross the finish line in Challenge Vietnam! Nguyen: It’s funny but I am mediocre in triathlon! I’m just glad that six months ago, I met Gia Hue, a veteran of 4 half ironmans and the only lady training for triathlon in the area. She reintroduced me to swim again, and talked me into registering for Challenge Vietnam. To tell you the truth, the outcome of the race was unexpected. With my age and mediocre as I am, I still finished first among my countrymen. 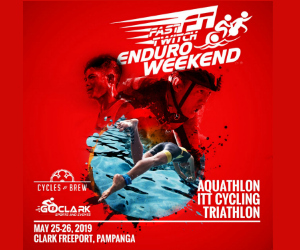 This shows that triathlon is still new in our country. 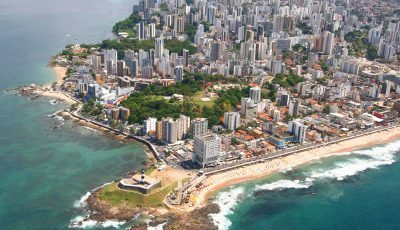 But I am glad that triathlon is growing leaps and bounds and more and more of my countrymen are joining. I hope that my finish will inspire younger generations to embrace the sport in the coming years to come. It was a great honor and I am very happy when younger traithletes approached me to tell me that I am an inspiration for them to excel. I wish them Godspeed.